Our mission is to support cultural awareness, service-based learning, and sustainable development through experiential and responsible volunteer travel programs that inspire a lifestyle of service. International Service Learning (ISL) is a non-governmental organization that has been offering volunteers experiential learning opportunities in health care, education, ecology, and community development since 1994 while offering sustainable aid in developing communities. ISL programs are open to volunteers, both students and professionals, interested in gaining valuable experience in their chosen field, exploring another culture, and assisting those in need. Since 1994, we have served hundreds of thousands of people in need across hundreds of communities around the world. This is our mission, our vision, our goal, and it defines what we call the ‘Heart of ISL,’ a heart for service. This heart motivates us to go above and beyond the call of duty to ensure that needs are being met and our service communities are able to grow. ISL goes beyond the bottom line in defining our success. We don’t have annual financial goals to dictate our actions, we have community project goals and program quality goals. Our staff work long hours to achieve these goals. We have high professional standards that we expect all of our employees and contractors to adhere to in order to achieve the level of support and excellence that defines the ISL experience. We focus on providing a safe, quality experience for our volunteers and building capacity in our partner communities. I’m excited about what we have to offer, and I’m glad you are considering partnering with us! ISL has allowed many volunteers to see the world with eyes of compassion and solidarity and to discover or confirm their true calling. For me, ISL has done the same. I am so grateful. Their stories leave us humbled. It is an honor and a privilege to serve those in need and to enable present and future leaders and professionals to become global citizens. Locations: Our administrative operations are based in Kellogg, Idaho, and Alajuela, Costa Rica. We provide services in the Americas, the Caribbean, and Africa. Structure: We are organized as an NGO in the US and operate as a non-profit within our service destinations. Size: Our staff consists of 9 in the US, 14 in our host countries, and many, many contract staff in our partner communities. In 2018, we provided quality service learning experiences for 1,052 volunteers. Impact: We serve more than 215,000 people each year and deliver over $180,000 in medical supplies. ISL is the only NGO authorized by the government of Nicaragua to provide healthcare experiences for health and pre-health students from the US. There are areas of Belize where ISL is the sole provider of community health services. Our Mexico programs are collaborations with local, regional and national government health agencies. In Costa Rica, ISL provides health services to immigrants who otherwise have no access to health care. 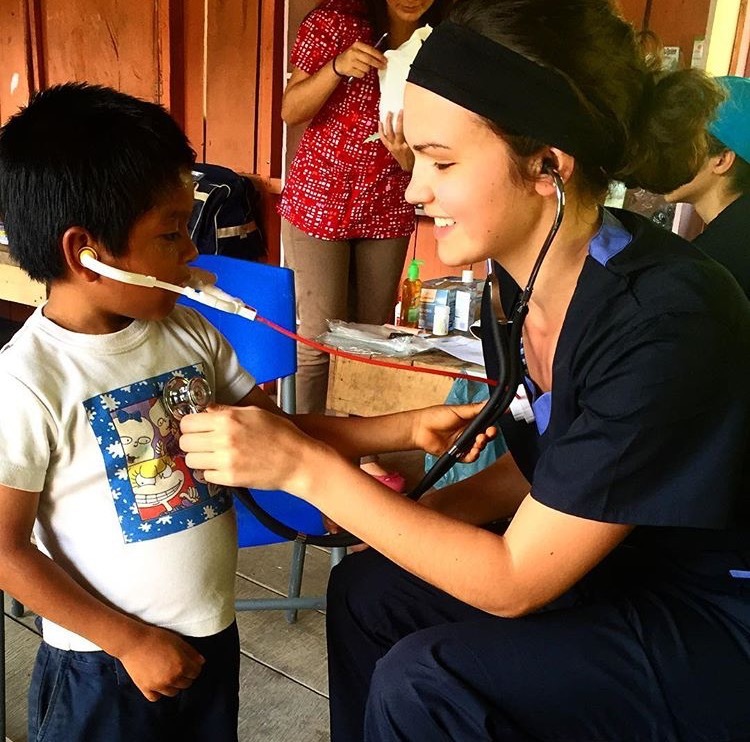 ISL has secure alliances with medical schools in Costa Rica that enable Costa Rican medical students to serve vulnerable communities hand-in-hand with ISL volunteers. ISL in the sole provider of support and training at Hogar Manos Abiertas, a shelter in Costa Rica for those with disabilities who have been abandoned by their families. We at ISL observe the Platinum Rule when it come to community outreach: We do our utmost to treat people the way they want to be treated. It is very important to us that we are not focused on meeting perceived needs nor imposing our needs upon those of other cultures, but rather building relationships in which our partner communities are encouraged to share their vision, and let us know how we can assist them in meeting their goals.